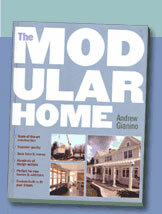 The Modular Home - the essential guide to building your own modular home. 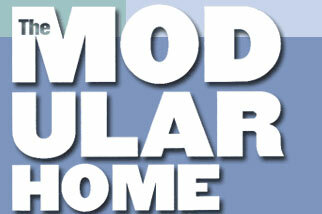 Legendary Homes Inc. Modular Home Dealer for Redman/Genesis Homes, serving Michigan, Ohio and Indiana. Located in Jackson County, Michigan. "We Can Make Your Dreams A Reality!"